Complete Blood Count Definition : A CBC Test is typically done to get a complete information about the types and number of cells present in the blood, especially Red Blood Cells, White Blood Cells and Platelets. CBC test primarily helps the doctor to check the reasons for any symptoms including weakness, fatigue or bruising, etc. and aids in diagnosing the conditions such as anaemia, infections, and other disorders as well. What does CBC Test Involves? Why is it Important to Monitor Blood Glucose Levels? White Blood Cells: The White Blood Cells in the body protect the body against all types of infections by attacking and destroying the bacteria, virus or other foreign materials. This type of cells are bigger in size than Red Blood Cells but fewer in number. The White Blood Cell count rises when one is suffers from a bacterial or viral infection. The important types of White Blood Cells are- Neutrophils, Lymphocytes, Monocytes, Eosinophils, and Basophils. Each type plays a significant role in protecting the body against a plethora of diseases and provides necessary information about the functioning of the immune system. Different types of WBCs help to detect the presence of infection, allergic or toxic reactions that are caused due to medicines or chemicals, etc. Red Blood Cells: The Red Blood Cells present in our body help in carrying oxygen and take carbon dioxide back to the lungs to be exhaled. Both high and low count of Red Blood Cells are harmful to the body. A low RBC count causes anaemia in which the body doesn’t get the required oxygen to perform other functions. A high RBC count in the body leads to a condition called Polycythaemia. In this, the Red Blood Cells are thumped together and block the tiny blood vessels or blood capillaries, therefore face difficulty in carrying oxygen from the lungs and distribute it to the rest of the body parts. Haematocrit: It is a prat of CBC test that measures the amount of space the Red Blood Cells occupy in the blood. 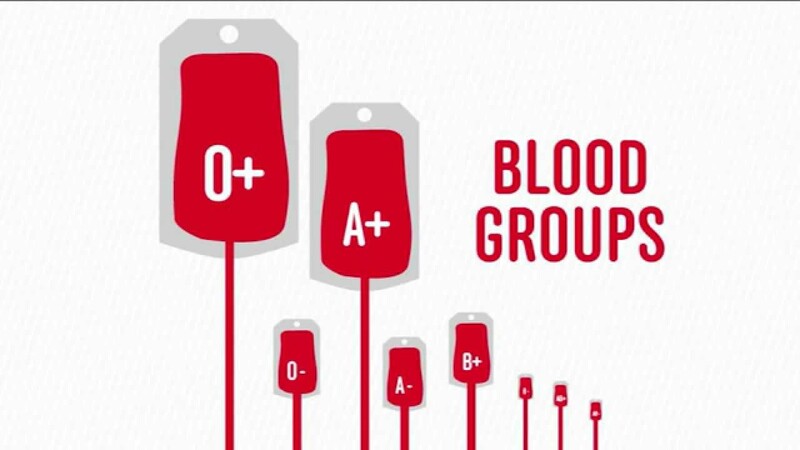 The total value is calculated using a percentage of the RBCs present in the blood. For instance, a haematocrit of 38 means that 38% of the volume of blood is made up with Red Blood Cells. The values of haematocrit and haemoglobin are important to detect the presence of anaemia and polycythaemia. Haemoglobin (Hgb): Haemoglobin (Hgb) helps in carrying oxygen and provides the colour red to the red blood cells. Each of the types has its own functions. The Mean Corpuscular Volume (MCV) measures the size of the Red Blood Cell. Mean Corpuscular Haemoglobin (MCH) value measures the amount of haemoglobin in an average Red Blood Cell. Mean Corpuscular Haemoglobin Concentration (MCHC) helps in measuring the concentration of haemoglobin in an average red blood cell and helps to diagnose different types of anaemia. With the help of MCHC, doctors also measure Red Cell Distribution (RDW) which shows the size and shapes of different types of cells in the blood. Platelets: The smallest types of blood cells are known as Platelets or Thrombocytes. They play a significant role in blood clotting. During bleeding, the platelets get swelled clumped together, and a sticky plug is formed that helps to stop the bleeding. If one has low platelets count, there is a huge possibility in the formation of blood clots in the blood vessel which will eventually lead to an uncontrolled bleeding problem. Low platelets in the blood also cause hardening of the arteries known as Atherosclerosis. Mean Platelet Volume (MPV): Mean Platelet Volume (MPV) primarily measures the average volume of platelets and is used along with the platelet count to diagnose a plethora of diseases. However, it is important to know that even if the platelet count is normal, the Mean Platelet Volume (MPV) can fluctuate (too high or too low) to a great extent. Why is CBC test performed? The test is carried out to determine the cause of symptoms such as- fatigue, weakness, fever, weight loss, etc. To check for an infection. To diagnose diseases like leukaemia, polycythaemia, etc. To check how abnormal or uncontrolled bleeding is affecting the blood cells and their counts. To check how the body is dealing with some particular types of drugs and radiation treatments. 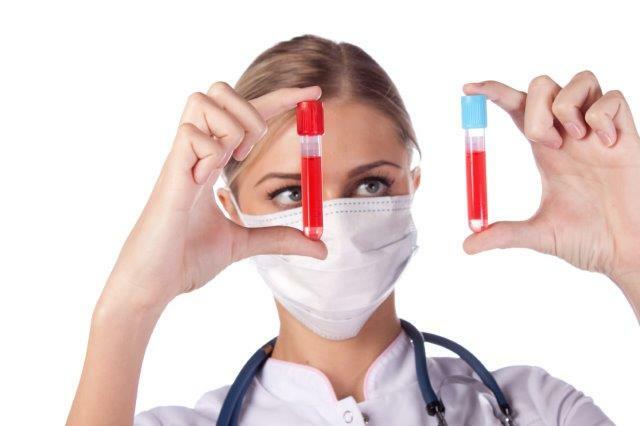 Also, a Complete Blood Count test is considered to be a part of regular physical examination because it is an excellent source of information that tells about the general state of the health. Low counts indicate the deficiency of vitamins and minerals as well as low iron content in the body. Low Platelet counts signify that one is suffering from bleeding disorders. Abnormal results also indicate that one may suffer from heart diseases, autoimmune disorders, bone marrow problems, cancer, infection or inflammation, reaction to medication, etc. However, along with CBC test, doctors may order other tests as well to come to a definite conclusion.